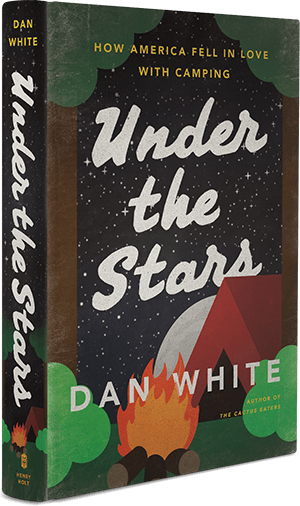 My latest news is that Publisher’s Weekly ran a great review of Under The Stars that summed up the book far better than I could, being much too close to the material to sum it up in such an elegant way. And I just found out that the Huffington Post included Under The Stars in its list of six books that make Earth Day every day. 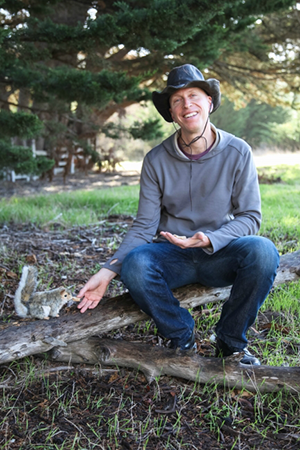 And this just in: I found out that my Under The Stars book tour launch is going to take place at Bookshop Santa Cruz, right here in my hometown, on June 20. And please stay tuned for more updates. The official release date of the book is June 20. It will be available as a hardcover book (with my own illustrations) and also as an audiobook. It will, of course, also be available as an ebook.